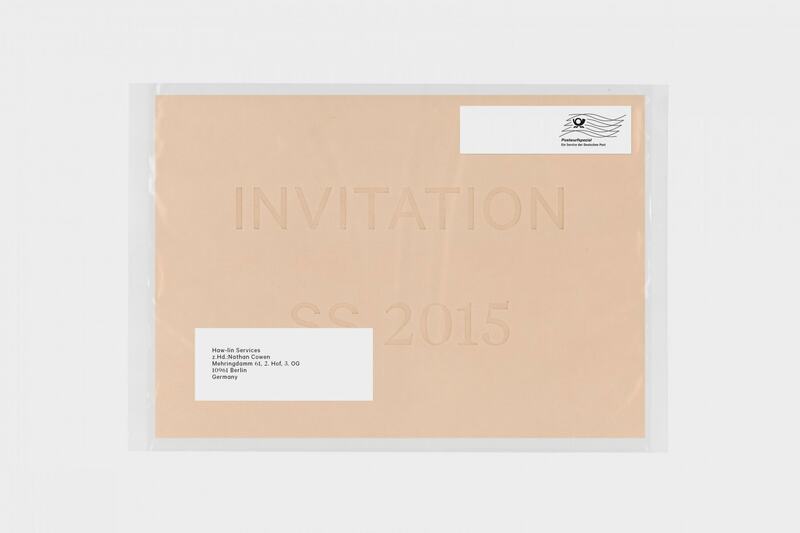 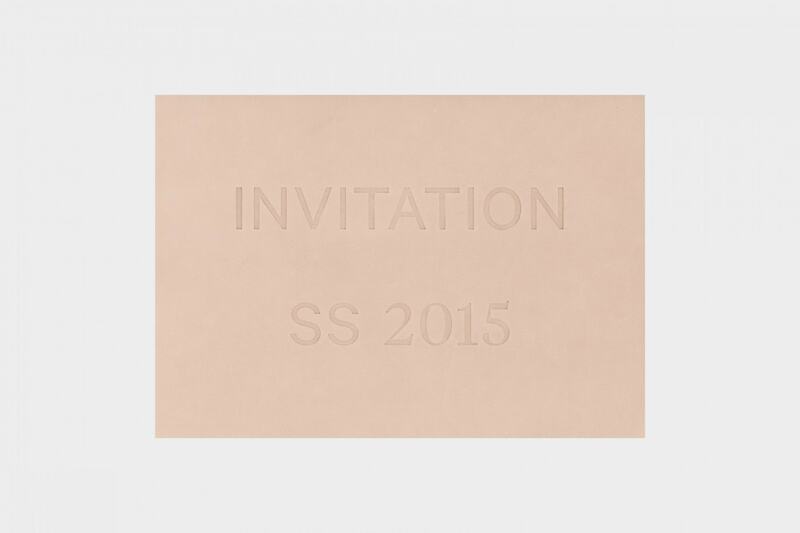 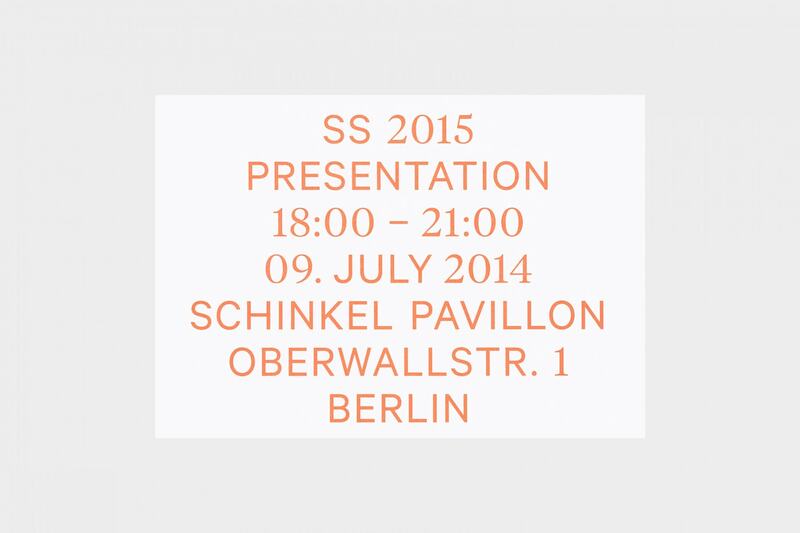 Invitation for the SS 2015 collection presentation and trade shows for PB 0110. 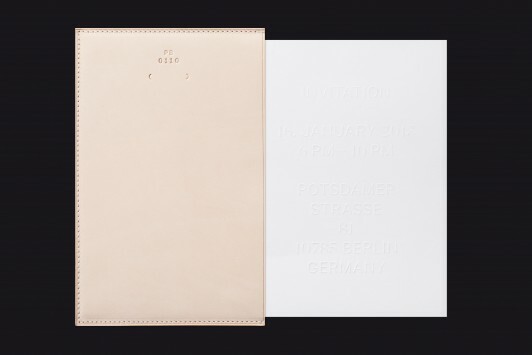 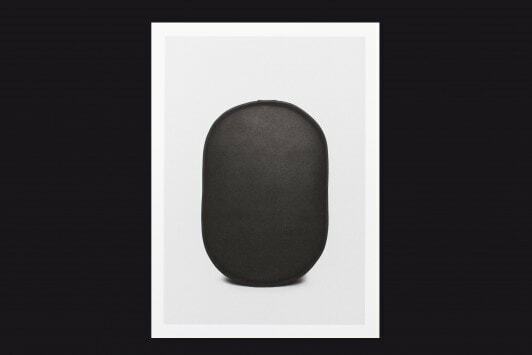 Two cards are included, the first is embossed and composed of half leather, half card stock. 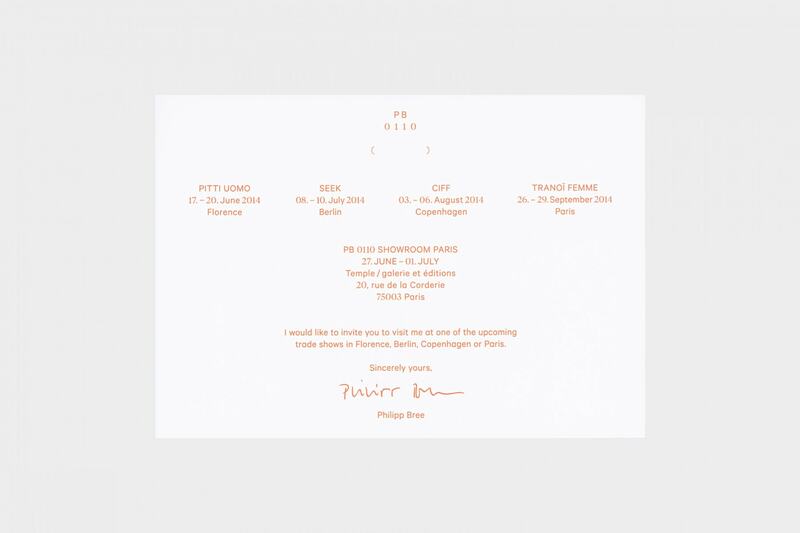 Both are printed with a neon orange Pantone colour.